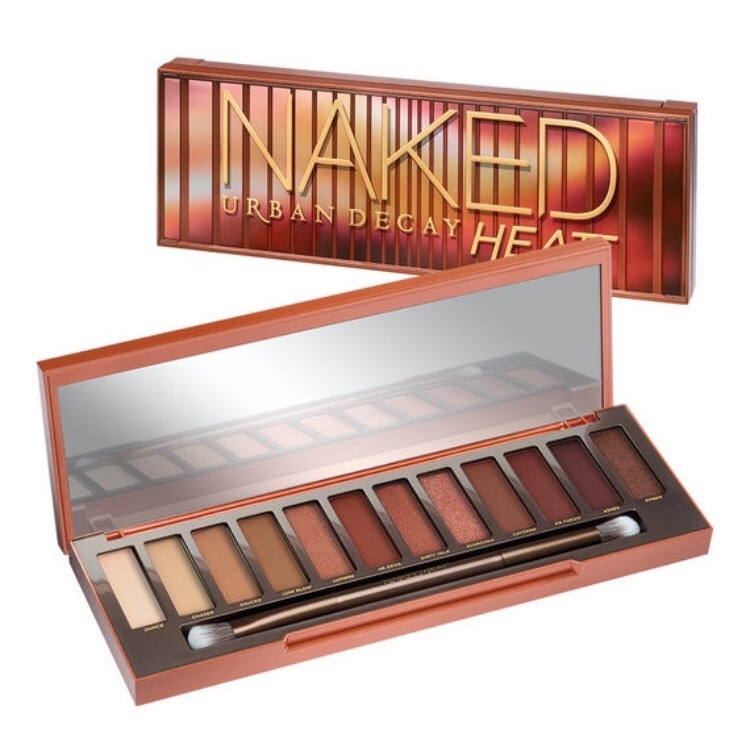 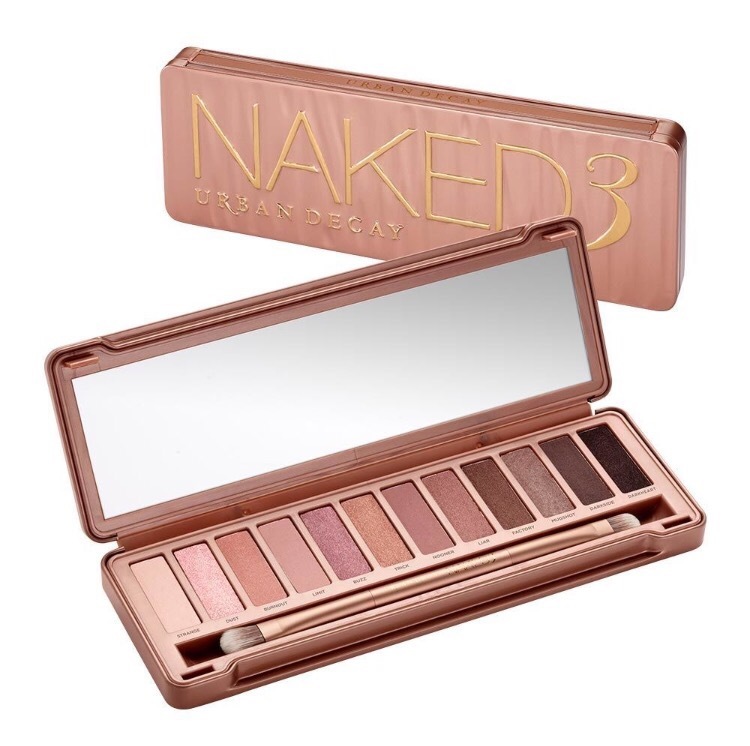 The vault contains the original Naked 1 palette, the Naked2 palette, the Naked3 palette and Naked Heat palette. 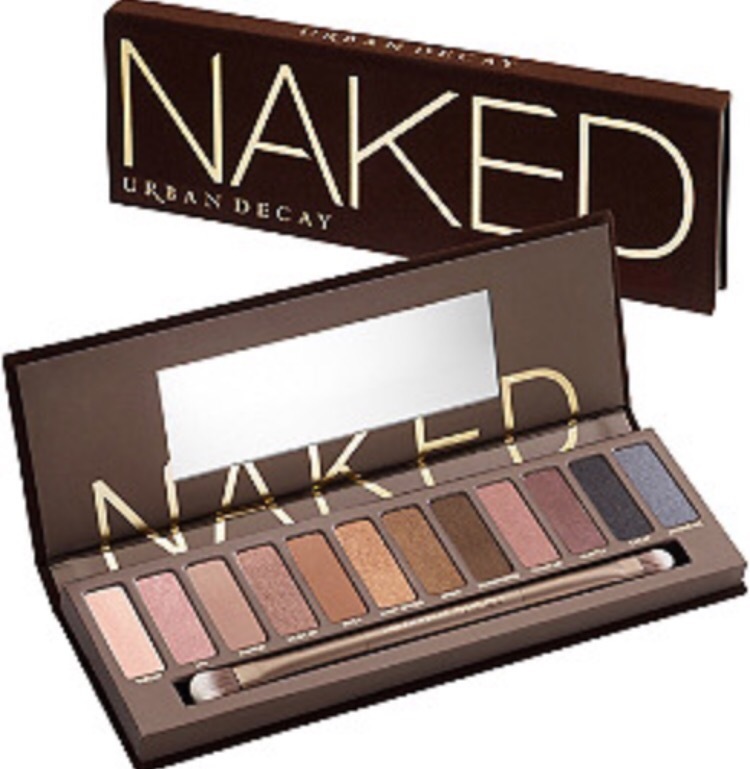 The vault costs £120 so it’s perfect for Urban Decay fans! 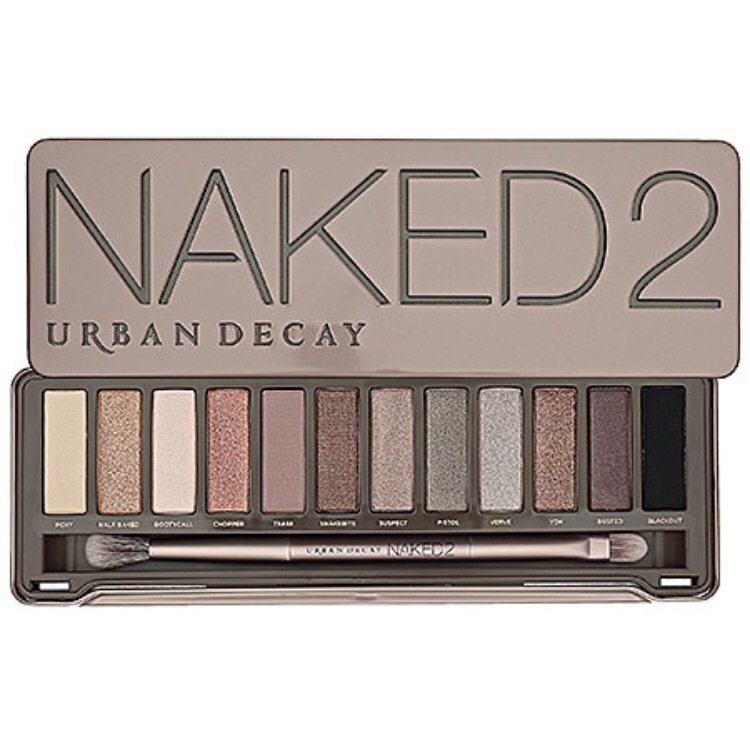 It’s on sale from 2nd of November!